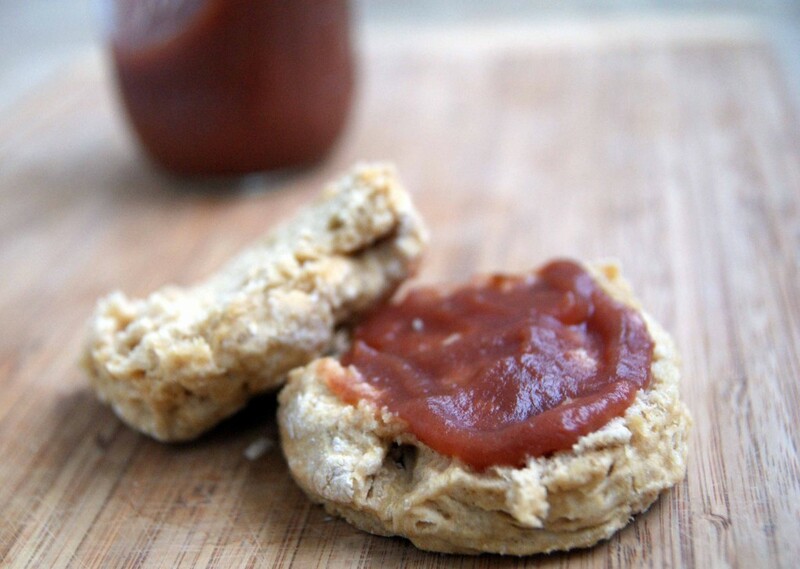 Have you ever had apple butter? That spreadable, spoonable deliciousness that’s essentially an extra-concentrated apple sauce? 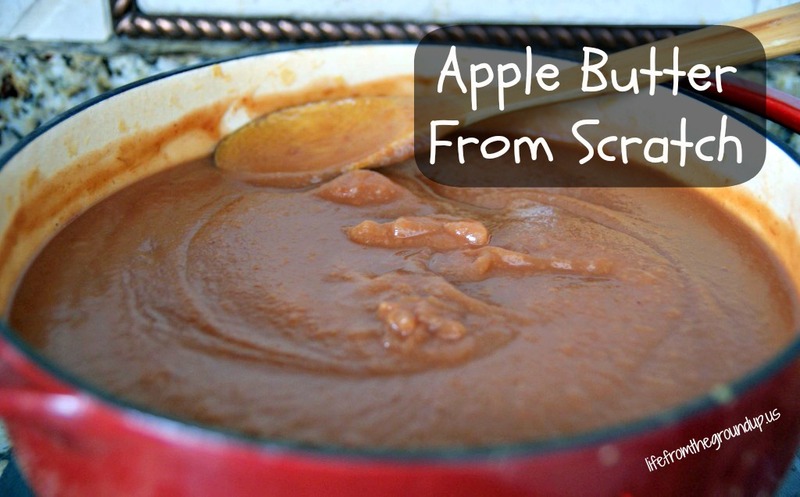 Well, if you’ve made apple sauce, you can make apple butter. And even if you haven’t, it doesn’t get much easier than whipping up a batch of your own homemade apple butter. All you need are some apples and a little patience. And maybe a blender. If you have one of these nifty peeler/slicer things, it will make your work much quicker. You’re just going to peel, core, and slice or dice a bunch of apples, pop them on the stove to simmer, and then wait. And wait some more. Stir occasionally too. Eventually, the apples will cook down, turn golden brown, and concentrate their flavor. And that’s when you’ll know you have apple butter. In a large pot, bring the apples and cider to a boil, then simmer for about 30 minutes, or until the apples are very soft. Use an immersion blender to blend the apples until smooth (or use a regular blender). Mix in the sugar, lemon juice, cinnamon, and nutmeg, to taste. Continue to simmer over low heat, until the mixture is thickened and darker - "ready" is a matter of personal opinion, so it really is up to you. This may take up to an hour or two. DO NOT try to speed it up by cooking over higher heat - as it cooks down, the sugars concentrate and have a higher likelihood of burning. Just be patient. If you're canning it, process in pint or half-pints for 15 minutes in a boiling water bath. Otherwise, refrigerate for up to a few weeks, if it lasts that long. Slather it on your fresh biscuits or pancakes, mix it into your yogurt, or just eat it by the spoonful!